Genuine Original Equipment Manufacturer (OEM) parts! 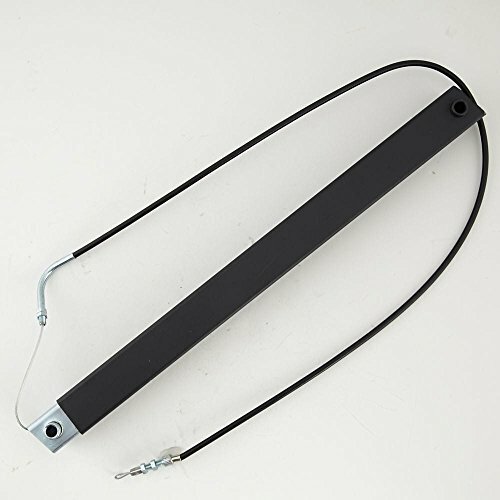 This resistance strap (part number CRAA0060001A-Q2) is for ellipticals. Resistance strap CRAA0060001A-Q2 applies tension to the pedals to create resistance when you pedal. Wear work gloves to protect your hands when installing this part. For Sole.